Consider yourself a foodie? Not until you´ve visited Peru! Peru popped into the culinary spotlight in 2009, when it was named ¨Gastronomic Capital of the Americas¨ at the Madrid Fusion Summit. But it didn´t stop there- Peru has also been chosen as the best culinary destination in the World Travel Awards for the past 5 consecutive years! While Lima is generally seen as the forefront of Peru´s culinary revolution, the delicious food certainly doesn´t stop there. Peru is home to a huge range of cultural and geographical diversity, and this contributes to its culinary diversity. 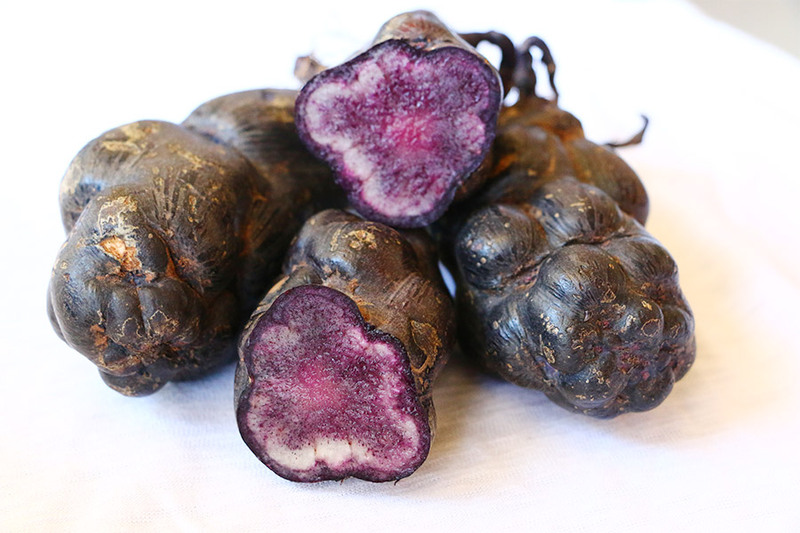 In fact, Peru is home to more than 3,000 different types of potatoes and 2,000 species of fish and shellfish. 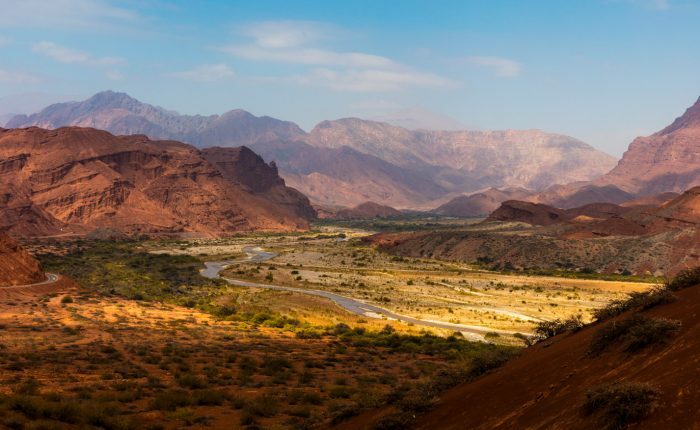 The country is often categorized into three major regions: the arid coastal deserts, the skyscraping Andes, and the humid jungle, and each region hosts its own culture and cuisine. On the Peruvian coast, you will find seafood dominating many of the dishes, including the world famous ceviche. This mix of raw seafood is marinated in lime, garlic, onions, and peppers, then served with sweet potatoes and Peruvian corn. Other popular dishes include tiradito, long slices of raw fish marinated in lime juice and peppers, or escabeche de pescado, fish sauteed with onions, hot peppers, and cumin. Keep an eye out for the bright yellow aji amarillo pepper, a slightly fruity pepper grown in Peru and used in many of these dishes. Moving east towards the Andes, you will find less seafood and a heartier combination of soups, stews, and meats, almost always accompanied by potatoes. Try papa a la huancaína, a traditional dish made from boiled potatoes drenched in a creamy sauce made from milk, cheese, and aji peppers, or rocoto relleno, a large chile stuffed with ground beef and vegetables. 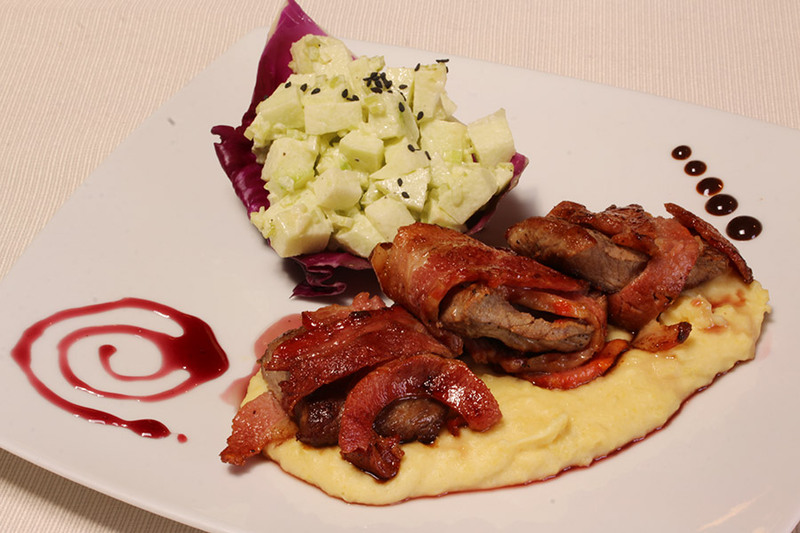 You can also indulge in an alpaca steak, or (if you´re feeling extra adventurous), cuy- baked guinea pig, an Andean delicacy! Traveling even further east, you´ll reach the dense Peruvian Amazon. A walk down any street or market will reveal a huge range of exotic and succulent fruits, like papaya, maracuyá, and chirimoya. The most popular, however, is the humble banana, which accompanies almost every dish either fried, grilled, boiled, mashed, or raw. Fish once again becomes prevalent in the jungle diet, including delicaies like patarashca, marinated fish grilled in bijao leaves. In addition to the huge diversity of dishes and ingredients, Peru also hosts a wide range of delicious options for any budget, from the 5-star restaurants owned by renowned Peruvian chef Gaston Acurio, to the humble street food cart. 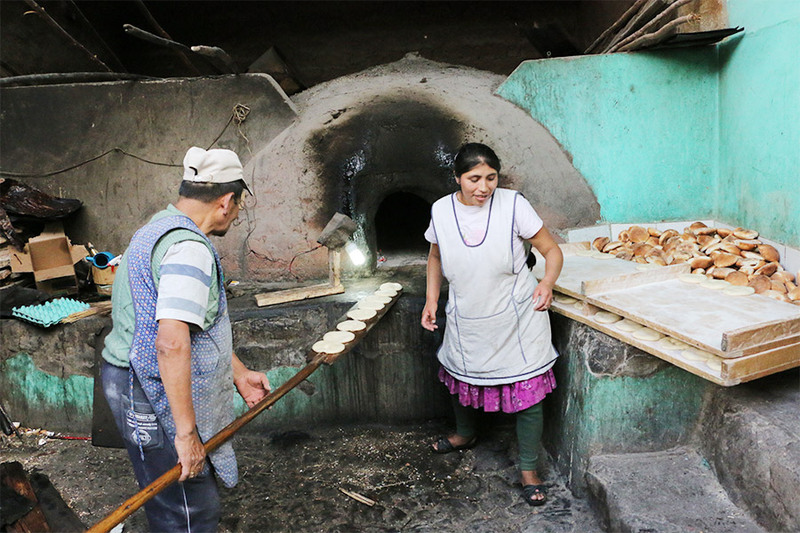 Walking through the streets of Cusco, you´ll likely see small grills set up on sidewalks with ladies grilling anticuchos, kebabs made from chicken, sausage, or beef heart, or smell the sweet scent of frying picarones, sweet potato donuts. 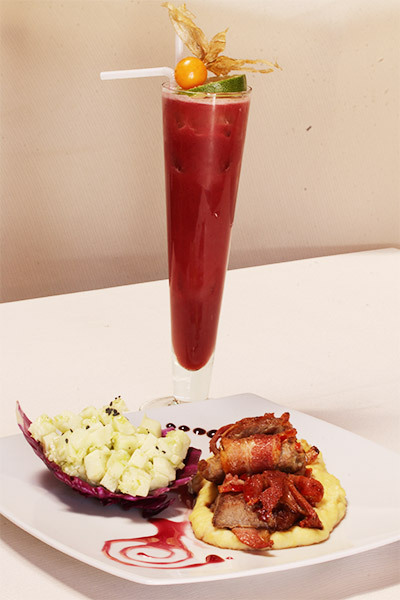 Peru´s claim to culinary fame doesn´t end with its delicious dishes, as it is also recognized for its unique beverages. 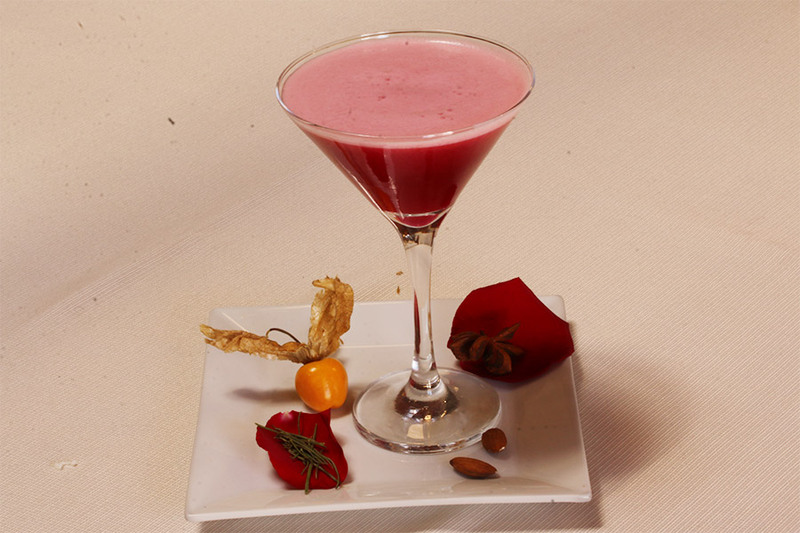 Pisco, an alcoholic beverage produced in Peru serves as the main ingredient in the delicious cocktail Pisco Sour, served with lime, egg whites, and bitters, or the Chilcano, pisco with ginger ale. 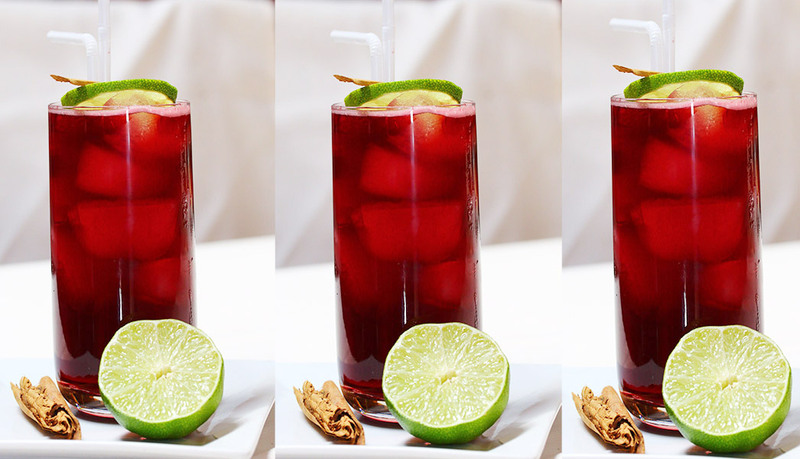 Be sure to try one…or three- no Peruvian culinary tour is complete without it! If you´re looking to experience all the culinary delights Peru has to offer in a unique and authentic way, Ayni Peru´s Food and Culture Tour is the trip for you. Enjoy a journey through each of Peru´s main culinary regions with a perfect combination of popular highlights and off the beaten path visits- your taste buds will thank you! Explore Peru´s dynamic southern coast, including cosmopolitan Lima and the mysterious Nazca Lines. 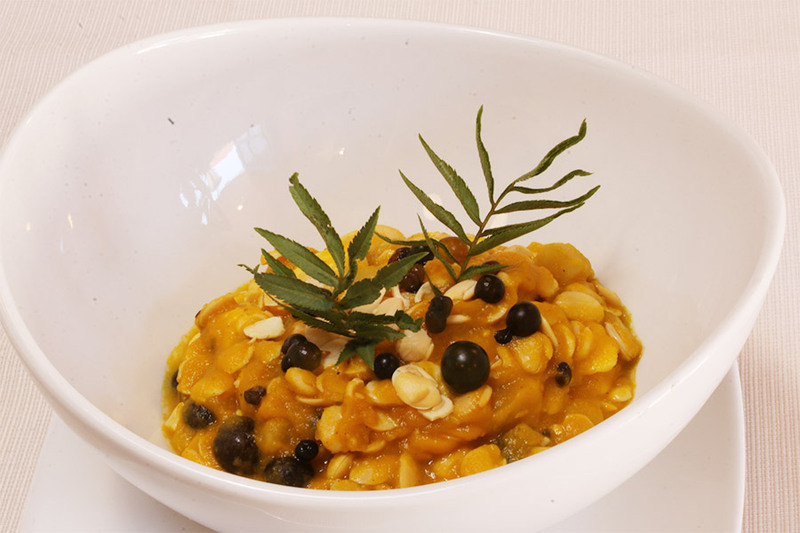 Along the way we´ll have many opportunities to experience the country´s coastal cuisine. Discover Cusco´s remarkable cultural and culinary delights. Visits to traditional communities, Machu Picchu and the Sacred Valley are combined with an Andean cooking class, travel to a rural coffee farm in the beautiful high jungle, and an exclusive coca talk with farmers. Travel across the Peruvian altiplano (high plains) to magnificent Lake Titicaca. We`ll visit the islands of this enormous lake, each with its own distinct customs and culture. Peru´s extremely diverse cultural and geographic landscape has paved the way for its equally as diverse gastronomy. The country is often categorized into three major regions: the coastal desert, the rocky Andes, and the humid jungle, and each region has its own unique culture and cuisine. Join Ayni Peru on an adventure through these three regions as you explore Peru´s exquisite culinary delights. 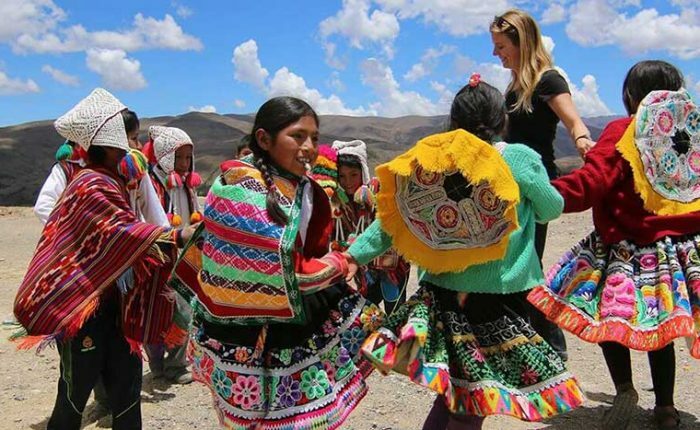 This tour combines the very best of Peru´s culture and cuisine. Welcome to Peru´s culinary capital! Touch down in Lima and transfer to your comfortable hotel in Lima´s seaside district of Miraflores. Relax, take a stroll along the nearby beach, and rest up for the beginning of your tour. Today your Lima culinary tour begins! Spend the day getting to know this ancient and diverse city. We´ll combine an introduction to Peruvian coastal cuisine while taking in Lima`s historical highlights. 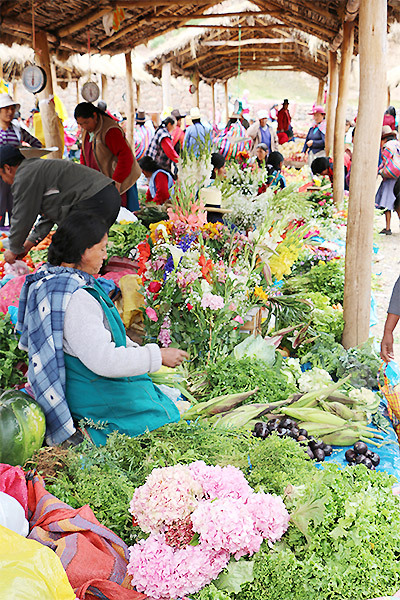 We’ll start the morning in a local market shopping alongside moms and sous chefs, and we will sample fresh fruits and explore Peruvian produce. Afterwards, we’ll take a break to enjoy Peru’s flagship dish: ceviche. This fish and seafood cocktail, gently marinated in fresh lime juice, is a Lima staple. We will taste other authentic options, like causa (avocado and shrimp layered between mashed potato). From there, we’ll walk in Lima’s historic center, visiting the Plaza Mayor, Cathedral, the Archbishop’s residence, the Presidential Palace and visit the bright-yellow Franciscan monastery and church famous for its bone-lined catacombs, built in 1546 and used as a cemetery in the colonial era. Today, we´ll traverse the starkly beautiful desert that comprises Peru´s coastal region toward Paracas. Stop to learn about and sample local wines and piscos along the way. Spend the afternoon and evening on the shores of Paracas Bay, enjoying lovely beaches and a fresh plate of ceviche. Visit Paracas National Reserve for the opportunity to observe flamingos, rolling dunes, and beautiful beaches bordered by high red cliffs. Next, soar over the ancient and mysterious Nazca lines, a series of ancient geoglyphs located in the Peruvian desert. From a plane, you will look down on the figures, the largest of which is over 1,200 feet long! These figures were designated as a UNESCO World Heritage Site in 1994, and scholars believe they were created by the Nazca culture 500 BCE and 500 CE. You will observe designs ranging from geometric shapes to animals like birds, llamas, jaguars, and monkeys. After a full day, you will travel to Cusco. Fly to historic Cusco, center of the Inca Empire. Spend the day wandering cobblestone streets and learning about Cusco´s most important sites. We´ll visit the historic center, including the Cathedral, Qoricanca, and the historic neighborhood of San Blas. Next, head to an authentic local market, where you´ll see vendors and shoppers in action, haggling over fresh produce, herbs, meat, and much more. Here, we´ll purchase fresh ingredients for a traditional dinner we´ll prepare with a local chef. Today, we will discover Inca ruins scattered across beautiful open countryside above the city. 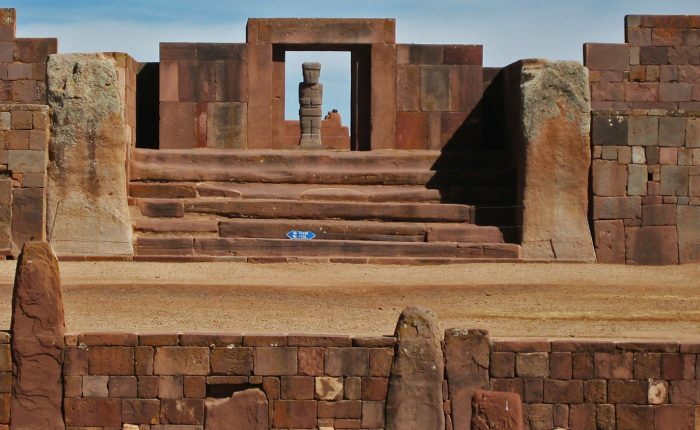 We´ll visit Tambomachay, Pukapuka, Qenqo and the impressive fortress of Saqsayhauaman, which is believed to have served an important function as a military stronghold for the Incas. These fascinating ruins are located high above the city, and we will have excellent panoramic views of the Cusco valley and surrounding hills. 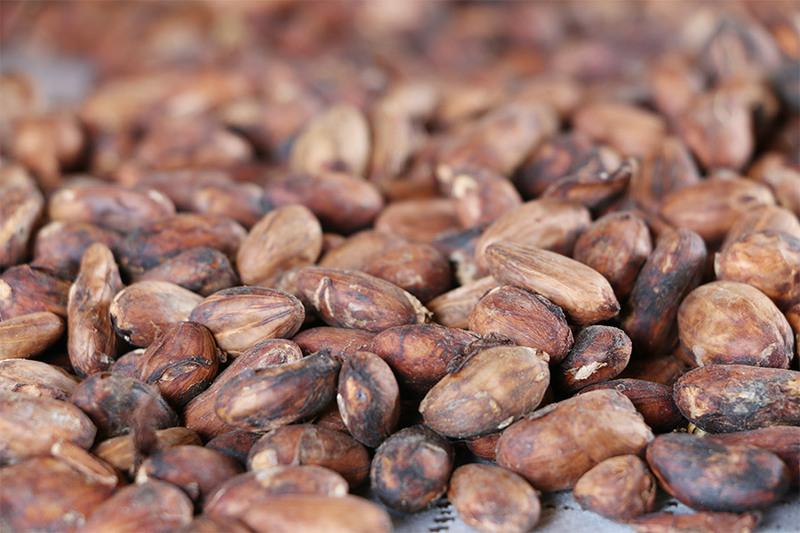 After hiking through the ruins and enjoying a picnic lunch, we will descend to Cusco to make our very own Peruvian chocolate. 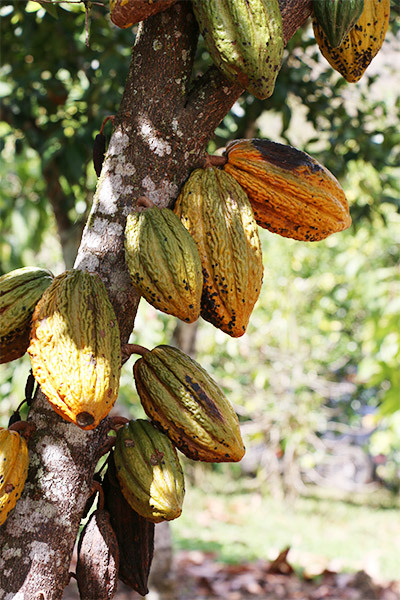 Peru is currently the world´s ninth largest producer of cocoa, and today we will learn a little more about production of chocolate in Peru. Travel we will travel through the beautiful Sacred Valley of the Incas. Along the way, we will stop to visit artisan markets, Inca ruins, and small farms. We`ll enjoy lunch with a local family, and learn about traditional agriculture in the valley. 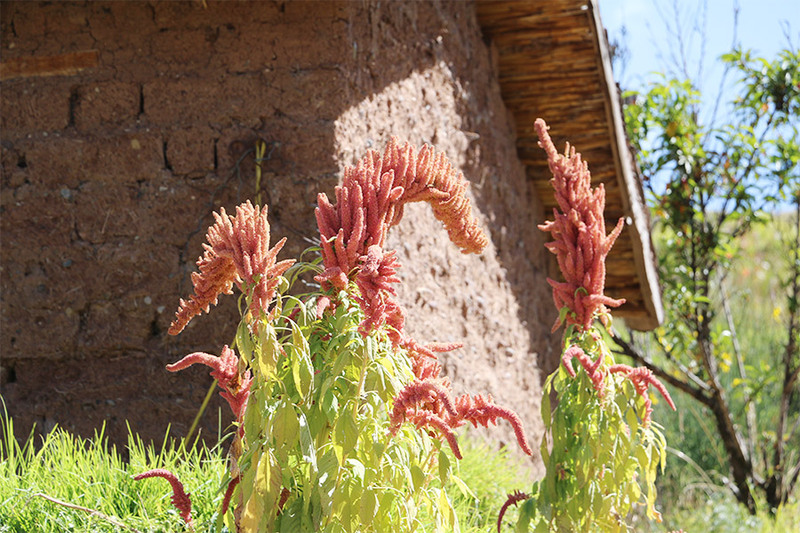 Here, you will have the chance to talk with them and learn a little bit more about what life is like in the high Andes. Set out for Cusco´s gorgeous high jungle. Today, we will experience a completely different environment, with its own history, culture and diet. 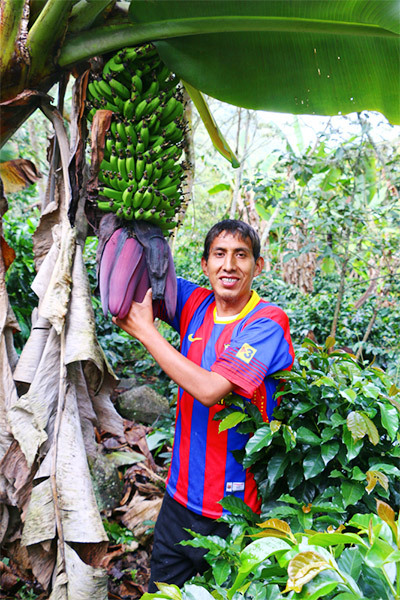 We´ll spend the night on a small organic farm to learn about tropical fruits and tea produced in the area. 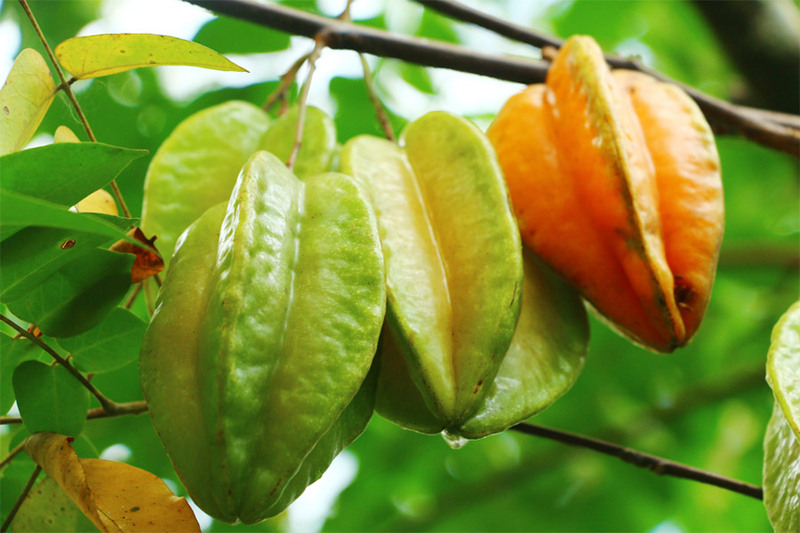 Be ready to try a wide range of juicy tropical fruits, like mango, maracuya (passion fruit), chirimoya, and much more! Say goodbye to your host family and depart along a winding tropical road toward a tiny coca farm. We´ll learn about the history and cultural significance of coca to the Andean people, before continuing to a family coffee farm perched on a misty hillside for the night. Peru has been producing coffee since the 1700s, and today there are more than 110,000 coffee growers in Peru, with coffee exports accounting for 2% of both Peru’s national economy and the global coffee supply. After touring the farm, you will learn about artisan coffee production before the best part: roasting and grinding coffee beans for your own morning cup! This morning, you will roast, grind, and brew your morning coffee before heading to picturesque local hotsprings for a soak. From the hotsprings, you will continue on foot to Aguas Calientes, the town at the base of Machu Picchu. 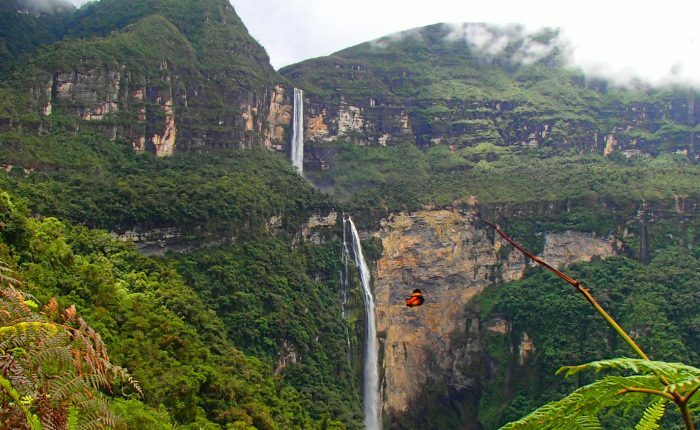 Along the way, you will take in the lush scenery, as well as your first glimpses of Machu Picchu. You will spend the night in Aguas Calientes, where you will have time to rest up for your big day at Machu Picchu! Explore Machu Picchu! From Aguas Calientes, we will take the bus up a series of winding switchbacks to the entrance of Machu Picchu, where you will finally catch a glimpse of the City in the Sky! On your two hour guided tour, you´ll visit all the famous highlights like , plus lesser-known (but equally fabulous) spots. Add a Huayna Picchu, Inti Punku or Machu Picchu Mountain climb for an extra challenge and (literally!) breathtaking views. 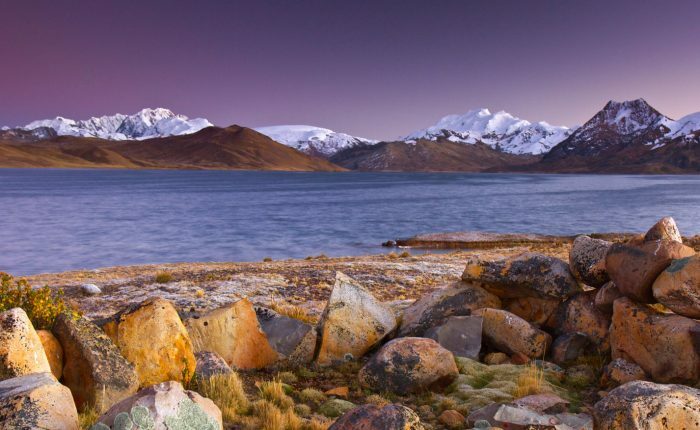 Travel across the starkly beautiful Peruvian altiplano (highland plains), visiting ancient ruins, tiny villages, and colonial churches with hidden catacombs. Admire the cultural legacy of the Andes with a visit to an alpaca shepard´s home, before arriving at the shores of magnificent Lake Titicaca. Spend the day on serene and vibrantly blue Lake Titicaca. 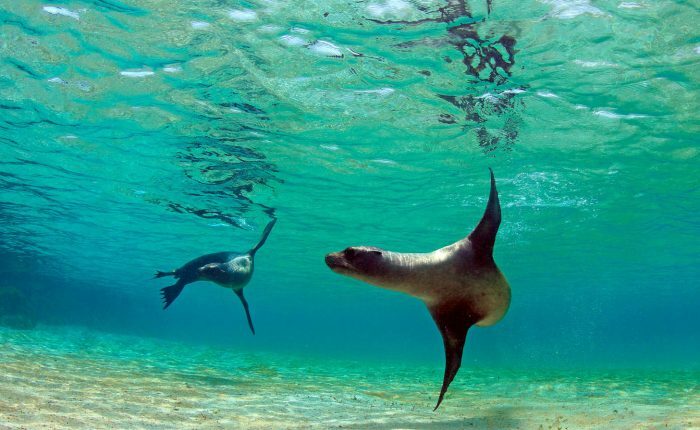 We will depart by full equipped speedboat, arriving at a secluded section of Taquile Island. We will explore the scenic areas of the island, and enjoy a pristine sandy beach. 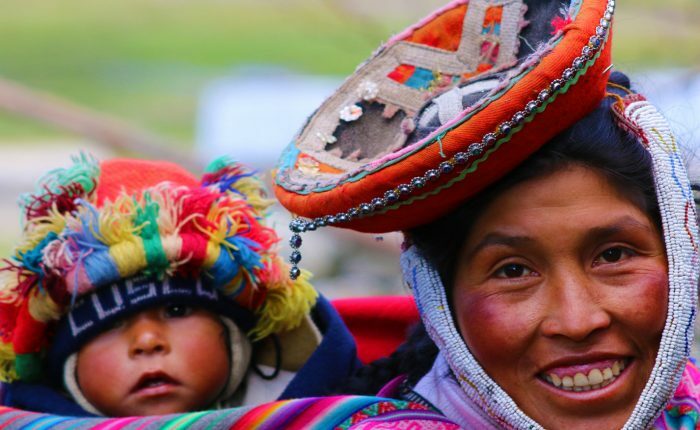 Learn firsthand about the distinct culture of the lake´s islands and incredible weaving traditions on visits especially designed to avoid tour groups and focus on more remote areas. Morning airport transfer, with a stop at lakeside pre-Hispanic funeral towers along the way. 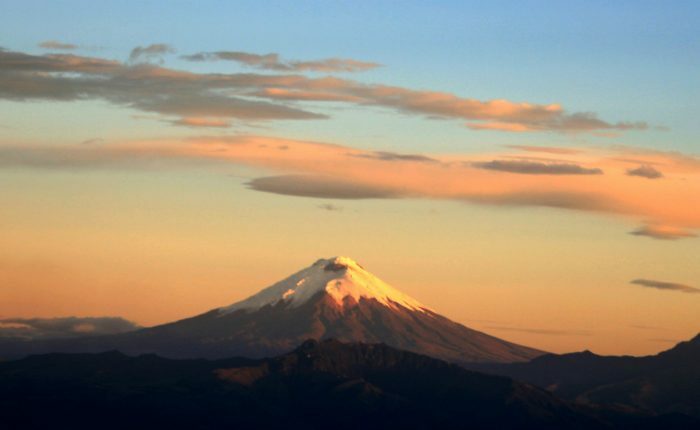 Say goodbye to Peru and return to Lima and catch your international flight home.